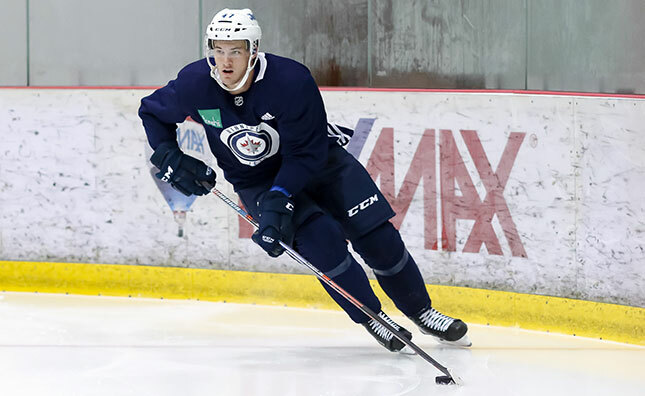 The Manitoba Moose Hockey Club announced today the team has released defenceman Declan Chisholm from his amateur tryout. Chisholm, 19, posted 48 points (5G, 43A) in 67 games with the OHL’s Peterborough Petes this season. The Bowmanville, Ont. product added four points (2G, 2A) in five playoff games. Chisholm has recorded 73 points (9G, 64A) in 155 career OHL games. The Moose conclude the regular season with a three-game road swing beginning in Grand Rapids on Friday night. Tune in to the game on moosehockey.com/listenlive, the Moose App or streaming live on AHLTV starting at 5:45 p.m. CT.